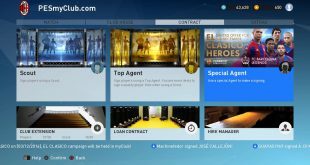 What are PES 2017 Ambassador Players? As mentioned above ambassador players have improved stats over their normal versions. The current list of ambassador players are the first that have been available. We are going to compare the stats below. 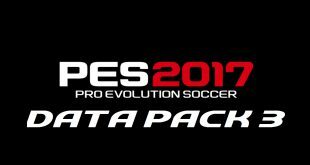 In the four examples of PES ambassador players we currently have, all four have an overall rating of +1 in comparison. Naturally further attributes also differ. Each player differs on a further four attributes but the amount they differ isn’t the same between players. For example, Gabriel has a total difference of 8 in attributes whereas Iniesta has 18 points worth of difference. These subtle changes are enough to make the ambassador version of a player wanted but not enough to overpower them. 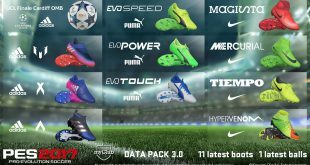 PES Ambassador Players in the Future? It is likely these four won’t be the last PES ambassador players to feature in myClub. It follows a similar principle to in-form players on FIFA Ultimate Team which has proven to be popular. 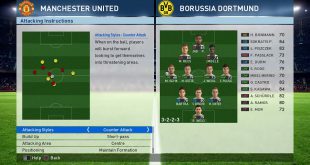 Varying player’s attributes based on form, or in this case time, opens up an additional element in myClub which will keep it fresh going forward. Follow us on Twitter @PESmyClub for any updates about PES ambassador players.